Two new video series from The Bible Project help you understand more about the Bible. Now Playing in the Bible App: Wisdom, the Gospel, and the Torah. As you read or listen to the Bible, do you ever wonder, "Why is this in the Bible? What was the author trying to do by including this?" Available now inside the Bible App, The Bible Project offers a new series of animated short films designed to explore questions like these. Taking one book at a time, each video helps you understand how that book's structure and themes fit within the bigger story the Bible is telling. The Wisdom Series: Live well. What does it mean to live well in God's good world? 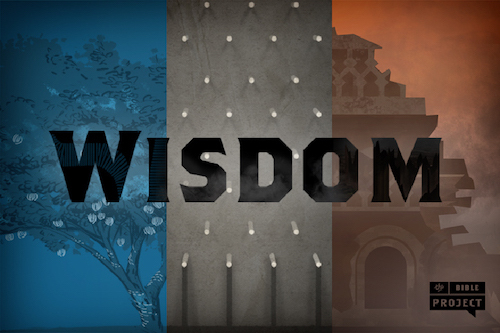 In "The Wisdom Series," three short videos — one each about Proverbs, Ecclesiastes, and Job — all work together to answer that question, from three distinct points of view. The Gospel Series: Who was Jesus? 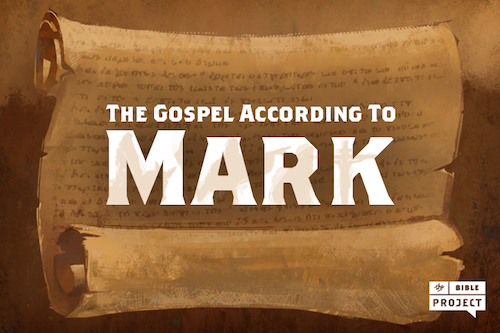 In this first of four videos, The Bible Project begins with background on the events that Mark chose to cover in his account of Jesus' life, then explains each of the three parts of the narrative structure of The Gospel According to Mark, one at a time — all in just five minutes. 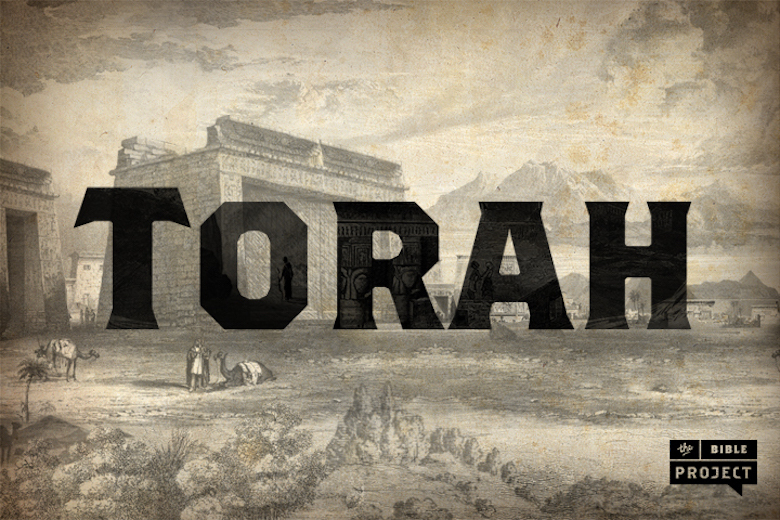 The Torah Series: Setting up the Bible. In Jewish tradition, the first five books of the Old Testament are called the Torah. "The Torah Series" walks you step-by-step through all five books, spending about five minutes on each, revealing along the way how the Torah's themes and literary structure connect its stories. 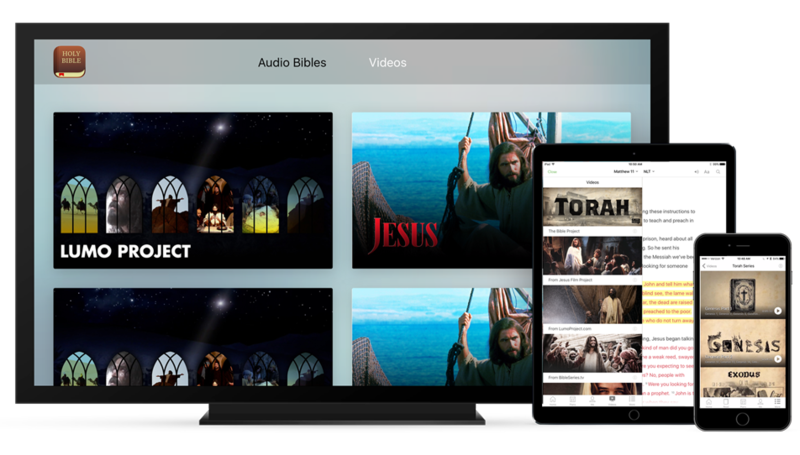 The Bible App offers many more video titles in the Videos section, at Bible.com, and on your Apple TV. Enjoy featured content from LightWorkers Media, producers of the epic television series The Bible and A.D. From Jesus Film Media, JESUS tells the story of Christ's life, in a film shown millions of times all over the world, in over 1,400 languages. Lumo Project brings the words of Scripture to life in The Gospel of John and The Gospel of Luke.